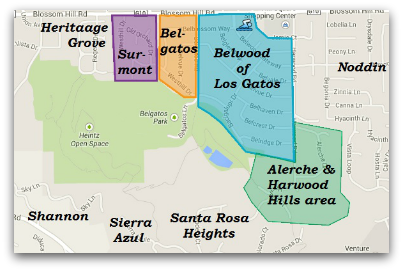 The Live in Los Gatos Blog has the most comprehensive information on Los Gatos neighborhoods, subdivisions and tracts anywhere on the web. What is covered in the Los Gatos neighborhood posts? 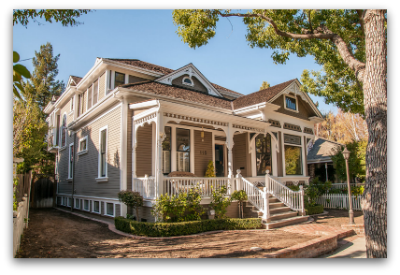 Here you’ll find descriptions on the area, its boundaries, home types, architectural styles, zoning, and in some cases who built the neighborhood or the history of the land before homes were built on it. There will be photos or videos of the community and reasons why a particular part of town is popular. As much as is possible, we’ll map out the neighborhood boundaries (it’s not always clear, but often is). We’ll include information on the local public schools, as well. Any subdivision will have pros and cons, and we’ll make an honest assessment of the potential negatives, too. Any home purchase or neighborhood decision will involve compromises of some sort, so it’s important to know what particular issues may exist so that you can make an informed decision. In many cases, there will be a list of currently available homes for sale in that neighborhood listed in the article, and possibly pending or recently closed sales too. To make it easier to find particular Los Gatos neighborhoods, they are presented in the approximate part of town where they are found: downtown or central Los Gatos, East Los Gatos, North Los Gatos (near Lark Avenue), and West Los Gatos. Want your Los Gatos neighborhood featured here? Please email or phone me and make the suggestion. We are adding content continually. 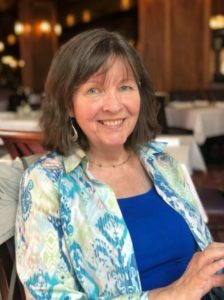 And please tell your friends to visit the Live in Los Gatos blog to learn about neighborhoods, subdivisons, and tracts here in the “Gem City”! Below, please find a list of communities we’ve blogged about so far. Please check back as we’re adding new posts monthly.